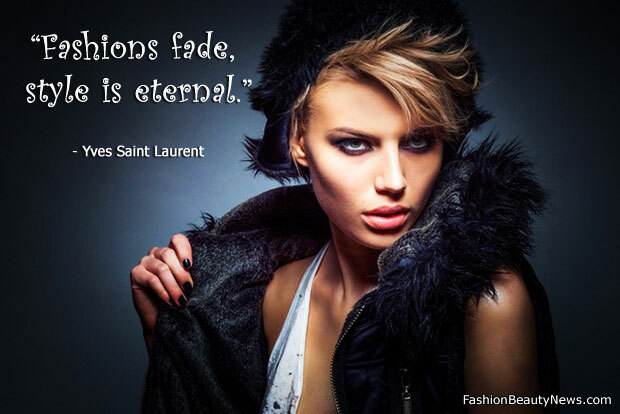 This is a fashion quote by Yves Saint Laurent. Yves Saint Laurent was a French fashion designer, and is regarded as one of the greatest names in fashion history. For more fashion quotes at FashionBeautyNews.com – click here.